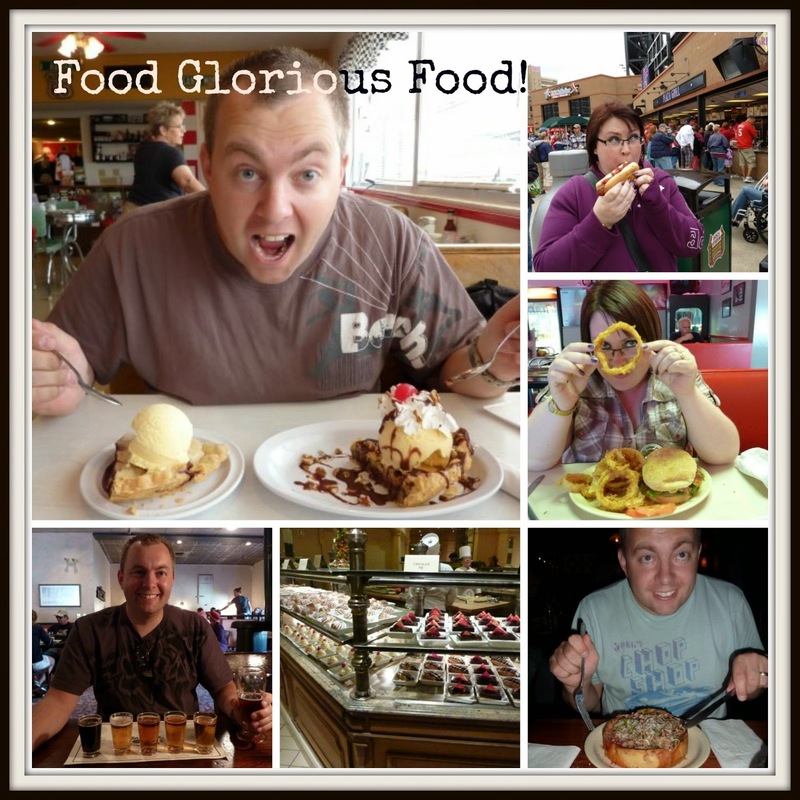 Following on from my last post about our RV Roadtrip, I wanted to blog about our Route 66 roadtrip in 2009. Can't believe it was 6 years ago, one of the best experiences ever! 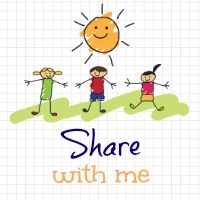 After our RV roadtrip we really had the travelling bug and decided to plan our next trip. Before we knew it, we'd booked our flights and were planning a 3 week holiday driving from Chicago to Los Angeles taking in 7 states! We had a lot of ground to cover so a lot of planning went into this holiday. 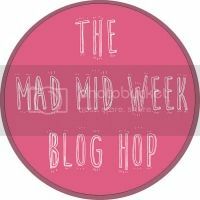 I love the planning bit, it's almost as fun as the holiday! We decided to pre-book around a third of our accommodation and this gave us an idea of where we needed to be each night. Our trip began in Chicago and we spent 2 nights squeezing as much sight seeing in as possible - what a great city! We admired the views from the John Hancock building (spectacular), visited the zoo (free! 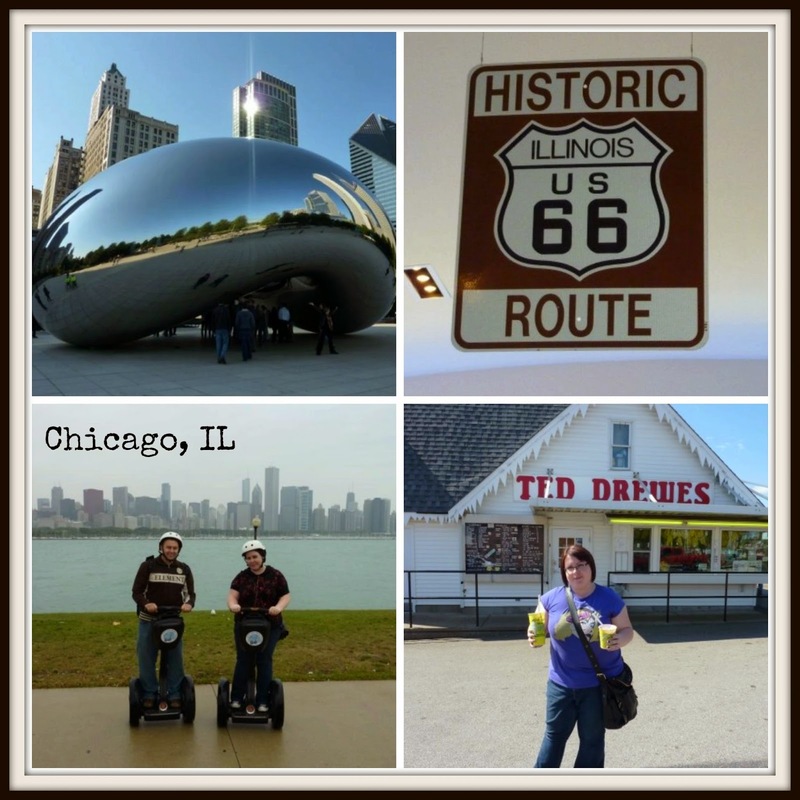 ), ate the famous deep dish pizzas (yummy), saw the Millenium Park bean (shiny) and even rode Segways (cold!). The Segway tour was brilliant fun and a chance to see Chicago from a different perspective - we were the only ones on it too so it was like having our own personal tour guide! Route 66 begins in Chicago so we picked up our hire car and off we went, with our trusty sat nav all programmed and ready to take us across America. We found some really good resources before we went which enabled us to programme our whole journey although we also had books and maps incase something went wrong which as you know can happen if you're relying on sat navs! 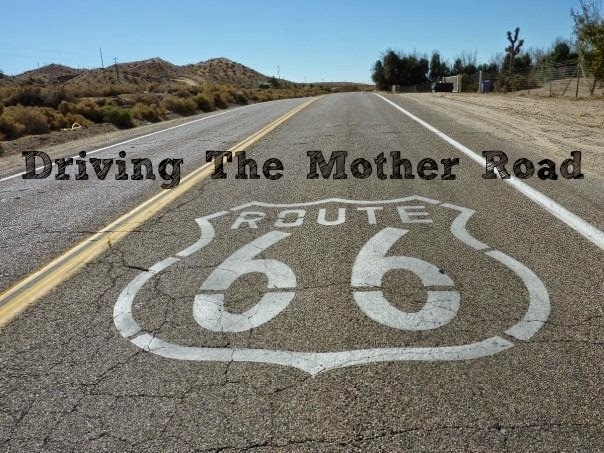 For those that don't know, Route 66 or the Mother Road as it's sometimes referred to was one of the original highways within the US Highway System. Starting in Chicago, Illinois it winds right across the US going through Missouri, Kansas, Oklahoma, Texas, New Mexico, Arizona and finally ending up in Santa Monica, California. It is 2448 miles long! Unfortunately, since the introductions of the interstates lots of towns along Route 66 have been completely bypassed and have struggled to survive. Which is a real shame because there's so many weird and wacky things to see along the way! 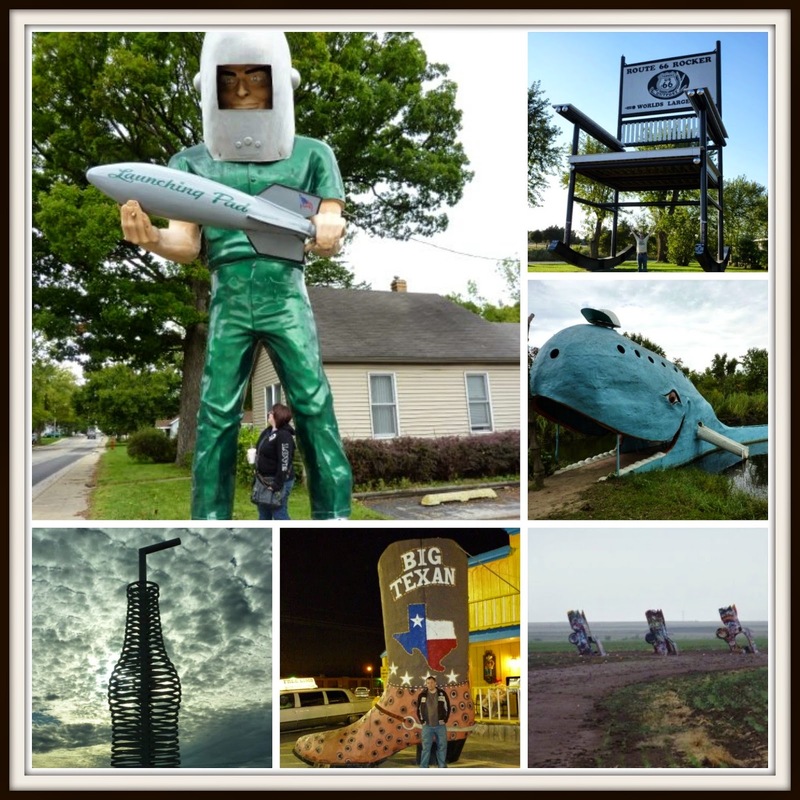 Lots of the museums and attractions along the route rely heavily on tourism and we found everybody to be so friendly, they were really interested in where we were from and what made us drive Route 66. One stop we made was at an old fashioned gas station in Missouri. We were taking some photos and the owner came out to talk to us - what was meant to be a 10 minute stop turned into a 2 hour chat! He was so knowledgeable about Route 66 and gave us so much information, as well as posing for pics! I've since learnt that he passed away this year so I'm glad we got to meet him and will always remember his little part of Route 66. 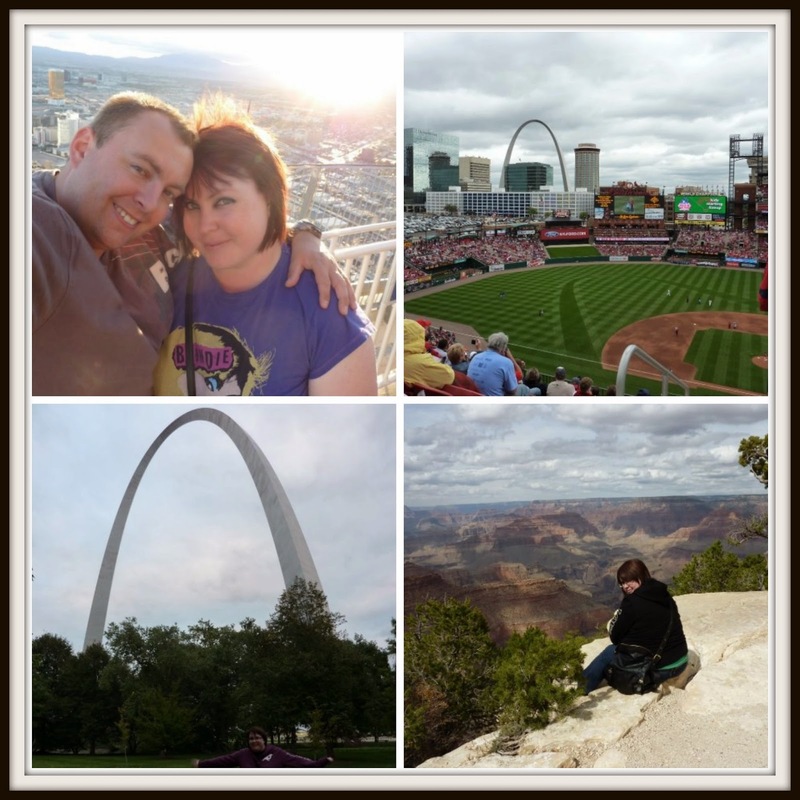 We stopped off at some great cities on our route including St Louis, MO. You've probably seen it's iconic archway on TV before - I had but until I visited, I had no idea that tourists could actually go up in it! Not good if you're claustrophobic but great views at the top! We even got to watch a baseball game whilst we were there - didn't really have a clue what was going on but the atmosphere was great! We had a quick stopover in Amarillo and ate some amazing steak...and tried to get that bloody Amarillo song out of our heads! We even got to revisit some locations from our last roadtrip - being so close to the Grand Canyon and Las Vegas, it would have been silly not to stop again. The Grand Canyon was just as amazing as I remembered - and it was better weather the 2nd time around so the colours looked a lot brighter and clearer. Las Vegas was as tacky as we remembered but it was a fun couple of days rest and nice not to have to drive anywhere! 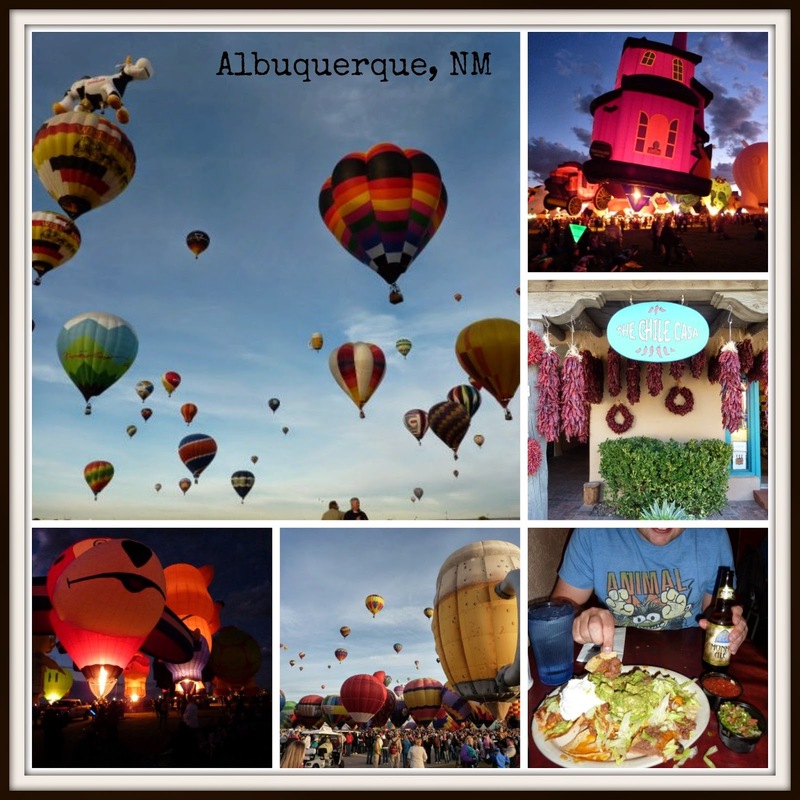 Albuquerque was another favourite City - we sampled some amazing New Mexican food here off the beaten track. 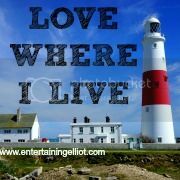 (Thank you Trip Advisor!). We even got to visit the world famous balloon fiesta - never in my life have I ever seen so many hot air balloons in one place! We went to the evening parade and all the balloons were lit up and tethered, such an amazing sight in the darkness. We then went back the following morning at the crack of dawn and watched all the balloons take off - standing in a freezing cold field was definitely worth it! And having a green chilli burrito for breakfast was definitely a first. Our Route 66 roadtrip ended up in Santa Monica, California and it felt like such an achievement seeing the final sign on the pier! 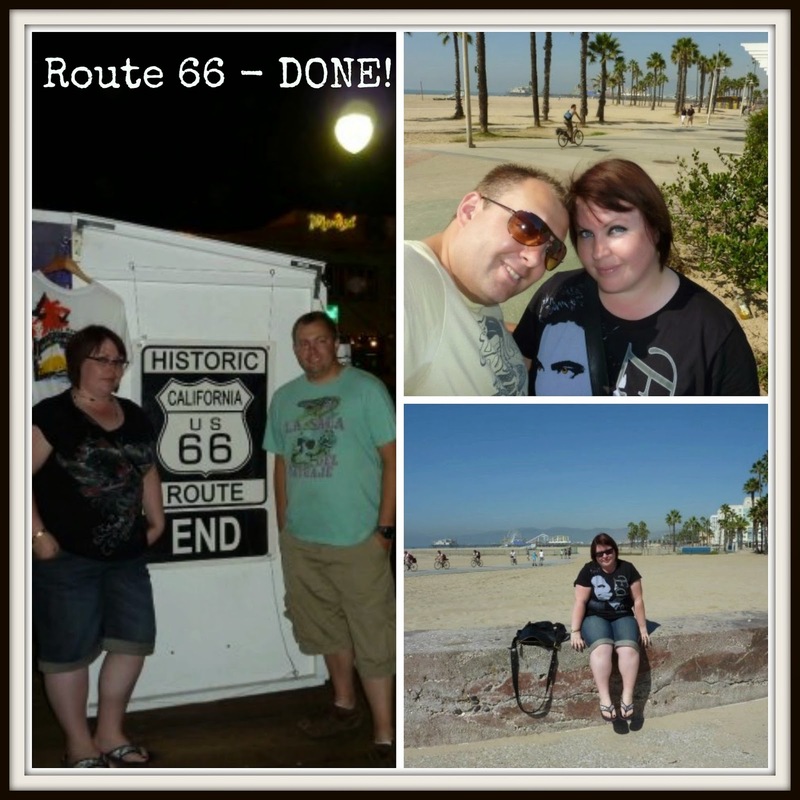 It was such a great trip but we could have done with an extra few weeks to experience everything Route 66 had to offer. We would love to do it again in a few years but drive the other way round, so LA to Chicago. This is something me and my husband have talked about doing, possibly when the kids are older and with a big camper. Looks like you had an amazing time.